Accessible Education: There is a massive increase in the number of schools and educational institutions across the country. Education is now easily accessible to those who can afford to pay the school fees. Improved Infrastructure: Undoubtedly, private sector has made remarkable infrastructure changes and has replenished state of the art framework. Liberty to choose institution: Increase in number of schools and colleges have provided parents with a variety of options to choose from. Extracurricular activities: Every private school nowadays comes up with new and interesting activity ideas that help a child to learn new things and become active in all aspects. Despite of many constructive contributions, there are many facets that have doomed our education sector. Disparity in public and private schools : Private sector has raised the bars of their school standards too high that government schools are unable to match up to their benchmarks. Pricey Fee Structures : Modern schools have set their school fees upscale that it is difficult for parents with meagre income to bear those and thus restricts their child’s admission to such schools. More of a Business : The focus of private schools has shifted from providing education to earning money. 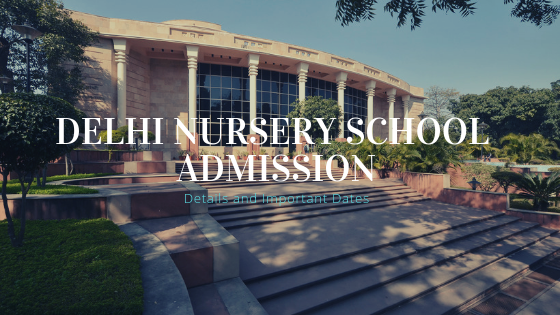 This can be very well clarified from the higher donations demanded for admission of even a bright child by such institutions apart from the pricey fee structure. 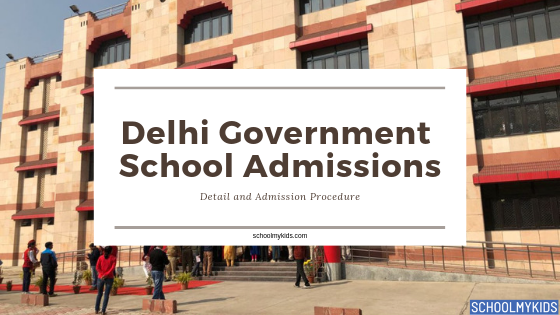 Discrimination : In order to maintain a standard, these institutions strictly avoid admission of people from poor families (which is obvious from their high prices), and thus such children are deterred from procuring education from private schools of such standards. Lack of trained teachers : Quality of education is a complex issue and is difficult to measure and it has not been certain of any specific method that can provide quality education. Some schools are unable to provide the standardised education due to lack of trained teachers. They are unable to provide the quality education on the uninterrupted basis. 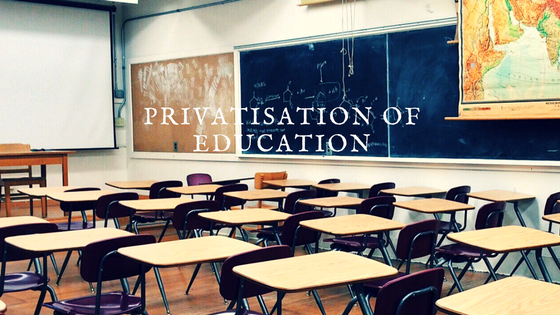 Though privatisation have made considerable contributions and alternatives in education sector but it does uplift the burden of public schools and also do not comply with Human rights regulations. It is observed that it has intensified the sector by introducing complex infrastructure and modern techniques of teaching. 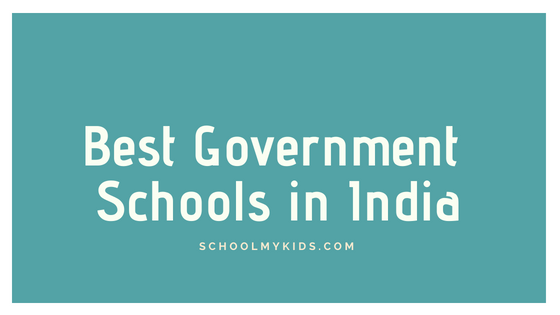 It has raised a need to monitor the schools on the basis of equality, monetary demands and to maintain human rights regime.